Erick is a cross between Jay Leno and David Copperfield with amazing magic, comedy, visual gags and quick one liners. 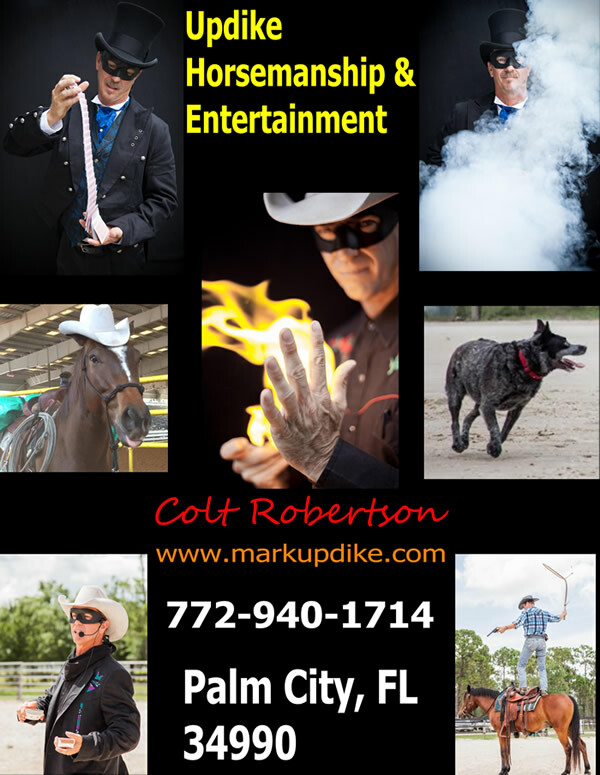 His show is high energy, fast paced and loaded with audience participation. 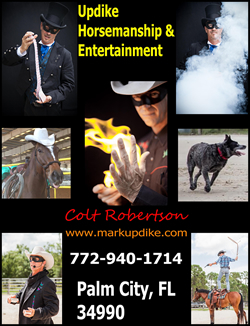 Corporate magician Erick Olson provides customized entertainment packages for trade shows, sales meetings, corporate parties, and other special events Erick’s Amazing magic, comedy, visual gags and quick one liners will have any group amazed and amused throughout his show. 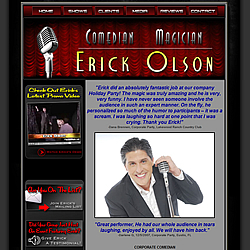 Erick’s quick wit and ability to customize his comedy to fit your event has put him in high demand by major corporations nationwide such as McDonald’s, Walt Disney World, Nabisco, IBM, and Verizon.